A car title loan is a loan in which you (the borrower) give your car’s title in exchange for a loan. In most cases, you get to keep and use the car. Car title loans are also known as title loans or pink slip loans. Car title loans are usually short-term with high interest rates. A lender might not require that you have good credit but they may ask you to prove you can pay the loan back and have a regular address. What is a car title lender? 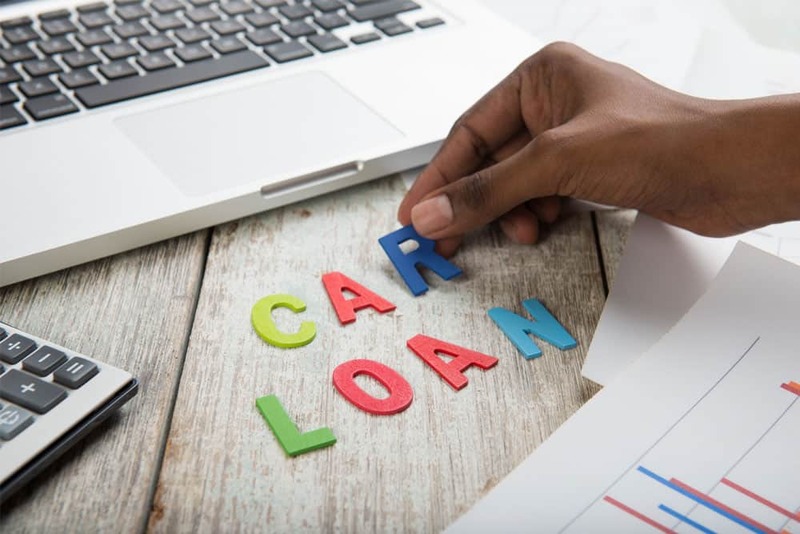 Companies that offer car title loans are finance companies that must be registered with the California Department of Business Oversight. Make sure a company is registered here. Unregistered companies cannot offer car title loans. If a car title lender has more than one location, each location must be registered. If they are registered, this does not mean they are reputable. However, getting a car title loan from an unregistered lender can be very costly and even dangerous. What can I be charged for a car title loan? You can always negotiate with the car title loan company, but they can charge you any interest rate, even 100% or higher. Some lenders will quote interest rates per month (instead of per year) to make you think the rate is lower. Make sure you read and understand your contract before you sign. What if the contract is in English and I cannot read English? The contract must be written in the language you used to negotiate it unless you brought your own interpreter who is over 18 years old. If you don’t understand the contract, do not sign it! Be very suspicious if the company does not let you take home a copy of the contract before you sign it. Do I get a copy of the contract? You are entitled to a copy of anything you sign at the time of signing. Do not rely on the company telling you they will mail it to you, or that you can come back later to get a copy. If you do not make your payment on time your vehicle may be repossessed without further notice. The repossession company must contact you within 48 hours and tell you where to pick up any items they found in your vehicle when they repossessed it. They can charge you for storage of these items. The car title lender has to also contact you about what you need to do to pick up your car. If this was your first repossession and you did not hide your car you have the right to get your car back if you pay the late payments, late fees, the repossession costs and any storage fees.